What makes people fascinated by Horoscopes? A recent survey conducted by YouGovUS asked people about their belief in their horoscopes. Only 6% of those surveyed said they read their horoscope every day. 45% said they never do. 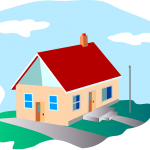 Interestingly, there was a direct correlation between where they live and their responses! 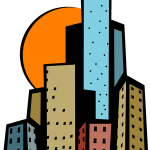 City dwellers responded that they did indeed take their horoscopes seriously; 59% compared to 41% who did not. 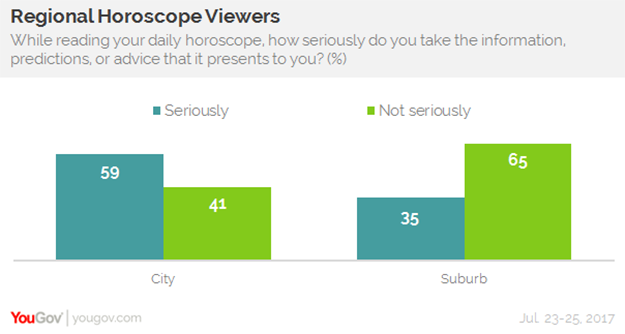 People not living in cities – suburbanites – were the opposite; 65% did not believe in horoscopes compared to only 35% who did take them seriously. Interestingly that turned out to be the most important factor determining people’s beliefs in horoscopes. Even more interesting, in our opinion, is this fact: 41% of those surveyed have looked up their astrological compatibility with a potential mate. 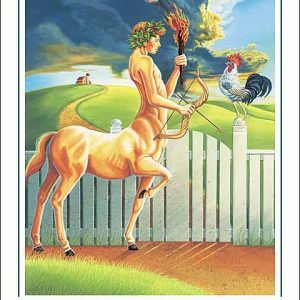 ❤ So, even though many profess they are non-believers when it comes to romance and love, many are still consulting their horoscopes, and that includes some of those who don’t live in the city!